I have enjoyed The Fray ever since I listened to them on the radio. I found their tracks to be very catchy and enjoyable. I haven’t heard this track in a while. 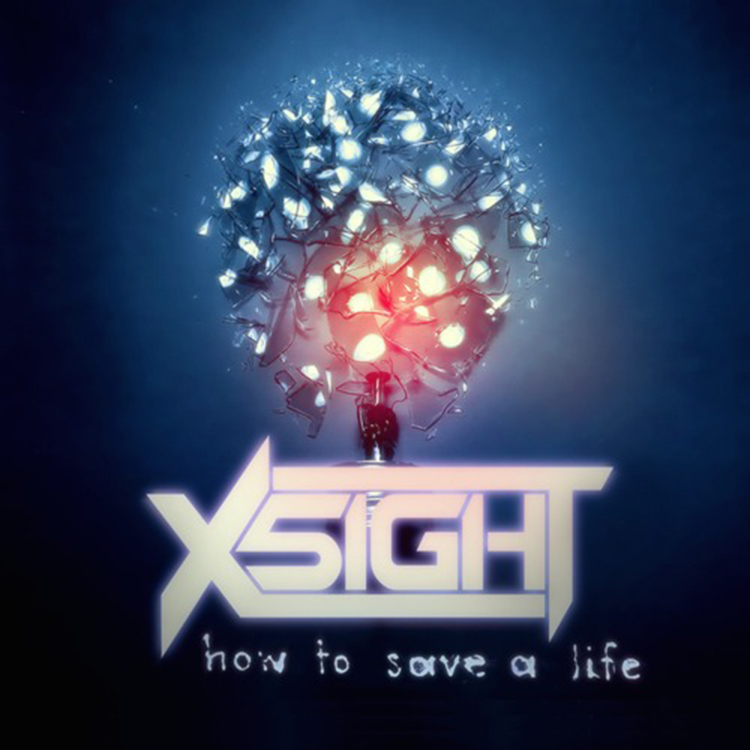 X5IGHT has brought back to life, The Fray’s “How to Save a Life.” It was a track that I have become annoyed with because I heard it so much, but this revitalization with the progressive house definitely makes me enjoy the track. It sparks new life, but keeps the focus on the lyrics! Check it out now and download it for free!